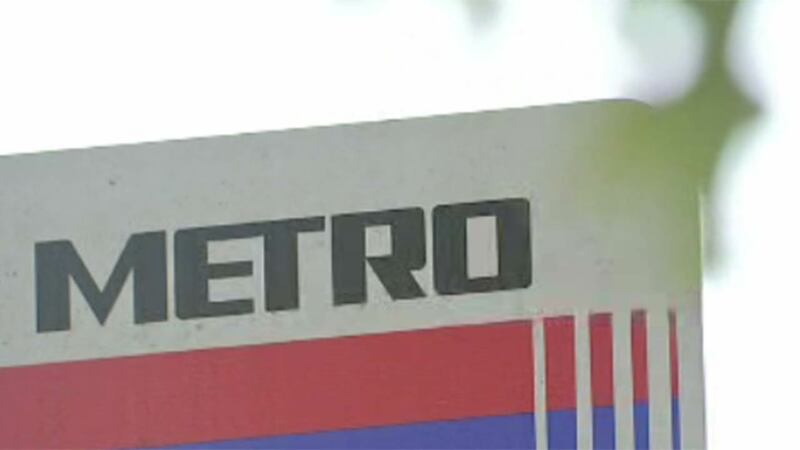 A METRO train struck a pedestrian late Saturday morning, ABC13 has learned. The accident occurred just before noon on the 2300 block of Main Street in Midtown. Bystanders performed CPR on the victim until authorities arrived. The pedestrian's condition is not known at this time.